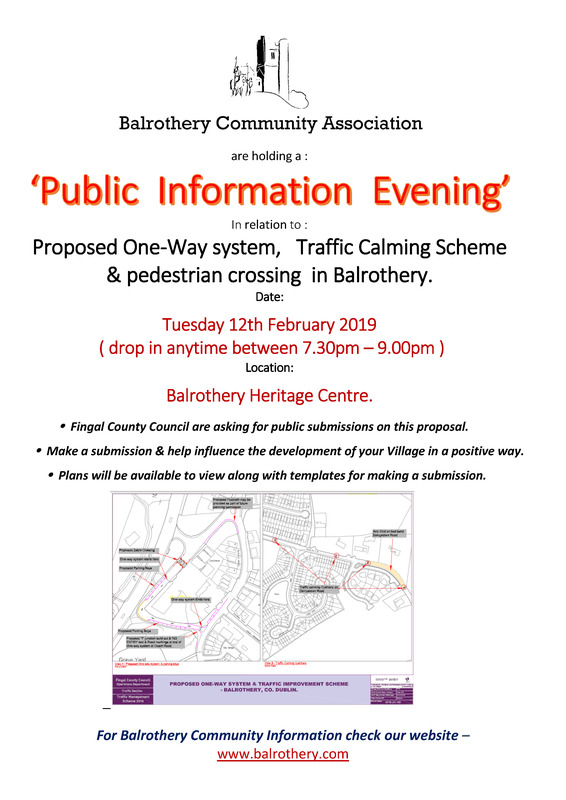 Balrothery Community Association will be holding a Information night regarding proposed changes to Village parking and traffic management. Tuesday 12th February 7:30pm to 9pm, Balrothery Heritage Centre. 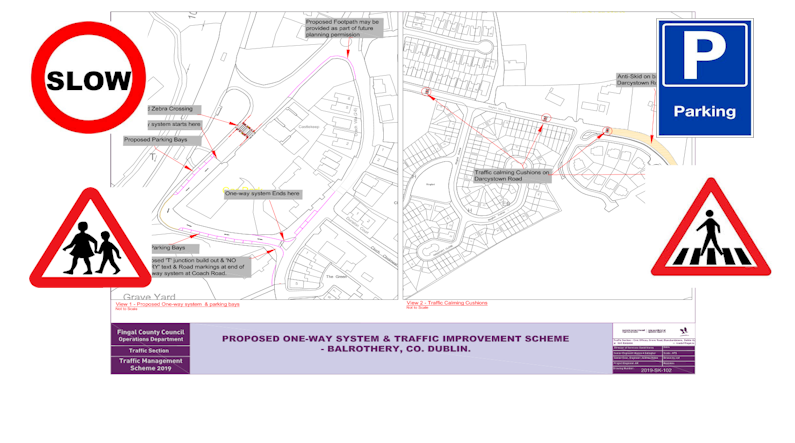 Have your say and make an informed decision about the future changes in your Village.